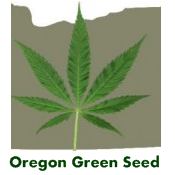 Gorilla Grape CBD - Oregon Green Seed - a breeder-direct Pacific Northwest Cannabis seed company. 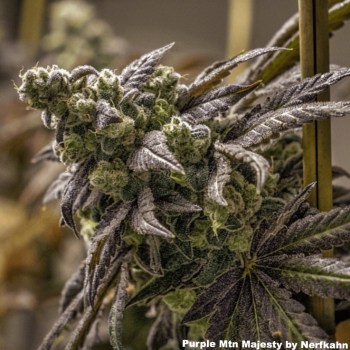 Gorilla Grape BX3 is a quite potent indica, and especially for a purple cultivar. Besides its ability to stone you to the bone, its very relaxing, a good sleep aid, and works GREAT for pain. I personally use it for migraine headaches and nerve pain. 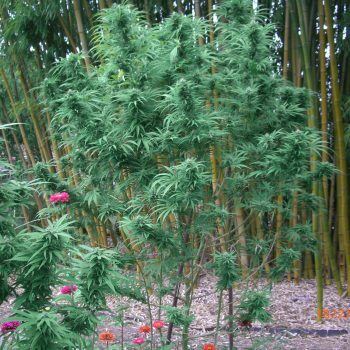 Crossed with our stabilized high-cbd hemp, Willamette Hush, we now have a cannabis cultivar that works GREAT for pain but with significant CBD to expand its medicinal uses while counteracting the psychoactive effect of the THC. 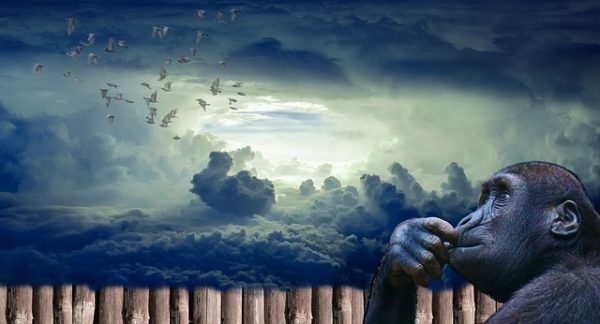 Be the first to review “Gorilla Grape CBD” Click here to cancel reply.